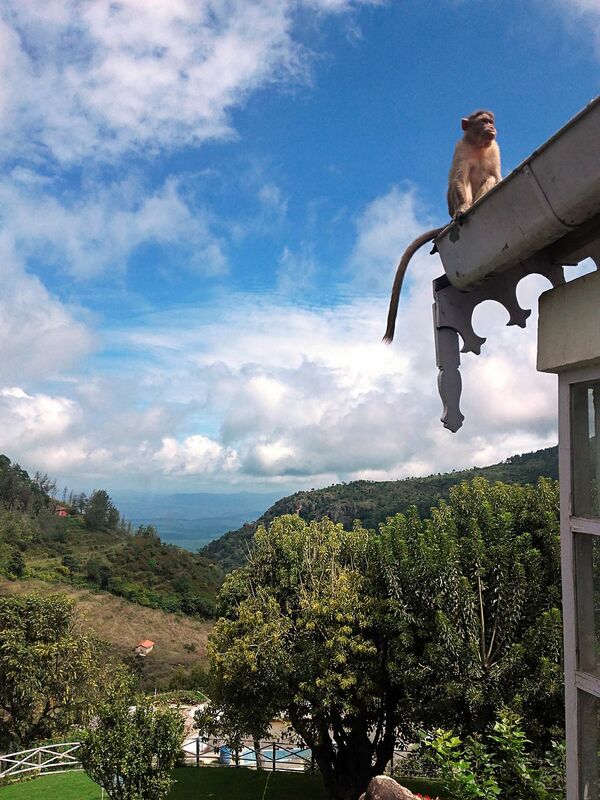 During a family trip to Ooty (India) just before checking out from the holiday villa a group on monkeys were passing by. One of them decided to sit there for a while. Date Uploaded: Nov. 8, 2015, 2:35 a.m.